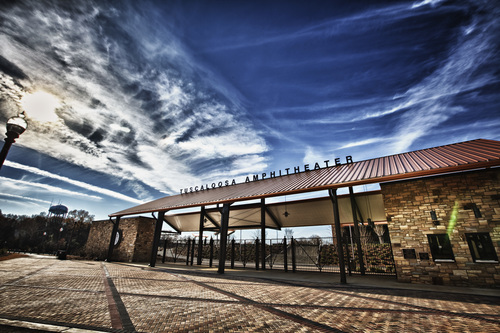 We’re excited to be a part of the good things happening in our town, Tuscaloosa, Alabama. This is a special year for T’Town as we celebrate the Tuscaloosa Bicentennial throughout the year! As a sponsor of Tuscaloosa Bicentennial 200, get ready to come out to the Bicentennial Bash March 30th at the Tuscaloosa Amphitheater. With Alabama entertainers, local talent, a “come and go” atmosphere, kids zone, firework display, and food trucks, the Bicentennial Bash is an event you don’t want to miss. Of course, they’ll be plenty of refreshing Coca-Cola products. We’ll also have some new beverages ready for you to sample. Entertainment lined up is Jason Isbell and the 400 Unit, St. Paul & the Broken Bones, Commodores, Moon Taxi, and Blind Boys of Alabama.